/ Modified feb 22, 2019 5:04 p.m.
Area chambers of commerce came together make health insurance more affordable. Small-business members of 14 local chambers of commerce can now buy health insurance as a group, making rates cheaper than if the businesses tried to buy plans on their own. The Southern Arizona Chamber of Commerce Association and United Health Care are calling it the Southern Arizona Chamber Benefits Plan. More than 7,000 businesses are members of the chambers, and, "roughly 1,500 of those are in that 2-50 employee category, so it could be significant," said Joe Erceg, president of the Green Valley Sahuarita Chamber of Commerce. Participants can choose from more than a dozen plans. 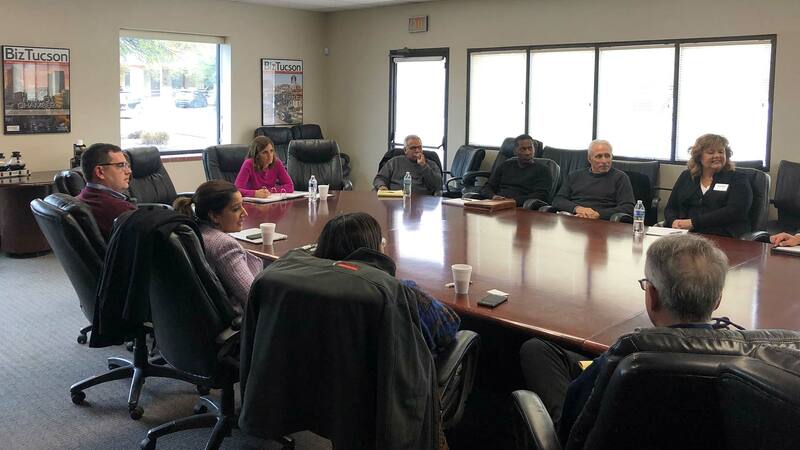 The association met with Sen. Martha McSally to explain the plan. "I think it’s a game changer," said McSally. "I spoke with Secretary of Labor [Alex] Acosta about this initiative here," she continued. The plans became available earlier this month and have no specific open enrollment period.